We are one of the largest on the net! 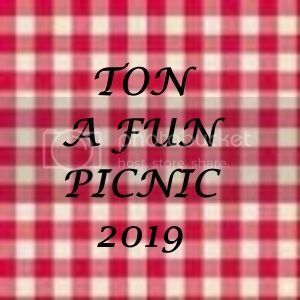 JULY 5-7 IS OUR PICNIC. THIS YEAR IT WILL BE AT BAYMONT INN 14774 La Plaisance Rd. Monroe MI. 48161. (734) 384-1600.